The Twin-O-Vac is a low cost versatile unit that is ideal when extra or portable sources of oxygen or suction are required. Each Twin-O-Vac uses one oxygen outlet (ie. An oxygen pipeline wall point or cylinder regulator) to provide variable suction plus two separate sources of oxygen. All three outlets can be used simultaneously on up to three different patients if necessary. The Twin-O-Vac can be connected or linked to an assortment of equipment including resuscitators, flowmeters, infant warmers and humidifiers. Common areas of use are general wards, transporting patients, emergency wards, ambulances, portable resuscitation kits, and pediatric wards. Suction Attachments are a basic connector with no controls other than an On/Off tap. They simply serve as the adaptor between the suction performance of the pipeline outlet / central suction system and the receiver jar assemblies (or other suction collection apparatus being used). This product is manufactured in Australia and made to last. 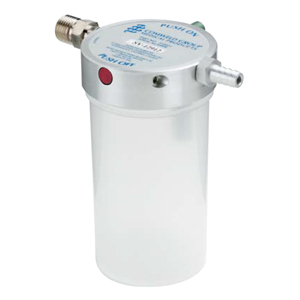 The Statvac II Aspirator is a fast, effective and lightweight suction unit that is ideal in emergency situations where portable sources of suction are required, in particular for suctioning out excessive quantities of fluid / particles from a patient’s mouth. The most common area of use is in portable resuscitation kits. 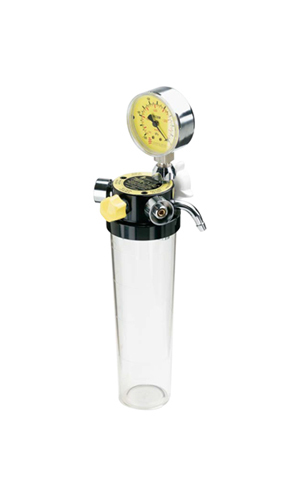 A unique scaled down version of the suction trap jar, a suction receiver device, suitable for applications where smaller volumes of suction material are to be collected. 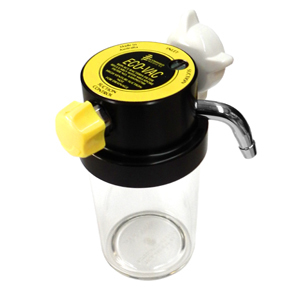 This is top of the line in suction for medical resus packs. This is an Australian made product that is built to last. 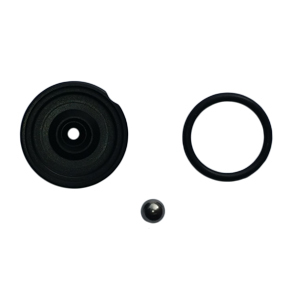 The Antiflow valve is for use in the 554065 Ecovac suction unit. When installed valve will automatically close if the trap jar is turned upside down eliminating any leakage. This product is manufactured in Australia and is made to last.